First up, Samsung's flagship phone, the Galaxy S5. The Galaxy brand has been around since 2010 and it has quickly become the "goto" smartphone for new Android users and iPhone converts. Samsung has been known for customizing their devices to become more of an 'iPhone' feel to them and this has caused issues in the past before. 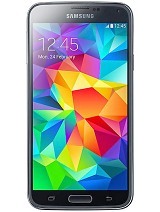 The Galaxy S5 sports a 5.1" screen with Full HD resolution running on a quad-core 2.5GHz processor. It comes in 16 or 32GB variants and packs 2GB of RAM. The camera has been upgraded to 16MP with a front 2MP camera. What makes the S5 different from the rest is it's embedded fingerprint scanner. Otherwise, there really isn't much else to it. The Galaxy S5 is also dust and water resistant so you can be assured that your phone will still work if you accidentally tip your glass over it. Verdict: 4/5 - Pretty ordinary specs with nothing majorly innovative to capture my attention. HTC was the first manufacturer to release an Android phone to the public and it has kept its pace in the smartphone wars so far. This year, HTC brings us it's flagship phone; HTC One M8. HTC was the forerunner in innovation since Android's beginnings, but have slowed down dramatically these past few years due to Samsung (and other manufacturers) entering the Android ecosystem. 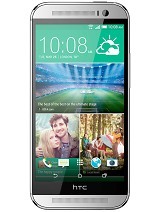 The HTC One M8 packs a 5.0" screen with Full HD resolution running on a quad-core 2.5GHz processor. It comes in 16 or 32GB variants and features 2GB RAM. Although the camera is only 4MP, the HTC One M8 features HTC's "UltraPixel Camera" technology giving you clean and sharp shots. 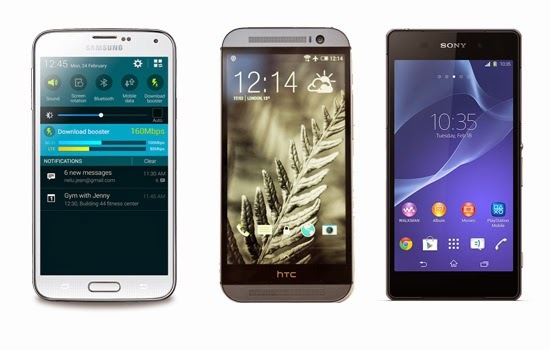 HTC has always been a fan of "curved" phones and that's what makes it different from the rest. The HTC One M8 is no exception. The back shows a sleek, curved metallic design and would definitely feel nice to hold. Verdict: 4.5/5 - Love the sleek design and HTC's Sense UI. The metallic feel gives it a more "expensive" feel to it. Sony joined the Android crowd in 2010 and has managed to keep holding on to some Android marketshare for a while now. Although Sony didn't make it to the top of the chain, it's flagship products still offered some nice alternatives to Samsung and HTC. 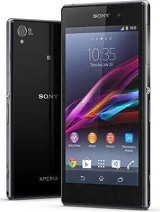 Sony's major selling points are customer loyalty to the brand, sleek design and it's excellent camera. The Xperia Z2 has the largest screen of the three giving us a 5.3" Full HD resolution screen. It packs quad-core 2.3GHz processor and 3GB RAM. It only comes in 16GB so don't expect to store much music and videos into it. The Xperia Z2 gives us a whopping 20.7MP rear camera and a 2.2MP front camera. The Xperia Z2 build on it's predecessor and is dust and waterproof. The build features a nice flat slab design (much like the iPhone) and "sharp" edges. Overall, the phone is perfect for media enthusiasts. Verdict: 4.5/5 - Sharp edges, flat design, excellent camera. Good alternative to the other two.